We are delighted to launch our new Autumn menu at English’s. This launch, however, is slightly different to our usual promotions in that it’s more of an exciting structural change to our menu options, with a variety of delicious new and classic dishes featured for your delectation. First up is our two or three course Menu du Pecheur, including dishes such as our delicious and wholesome Fish Pie, sumptuous Rump Steak, melt in the mouth Seabass, Gluten Free Fish & Chips and a celebration of the Lobster with our English’s Tasting Menu – Lobster is always a favourite with our regulars and don’t forget, every Tuesday Night is Lobster Night at English’s! 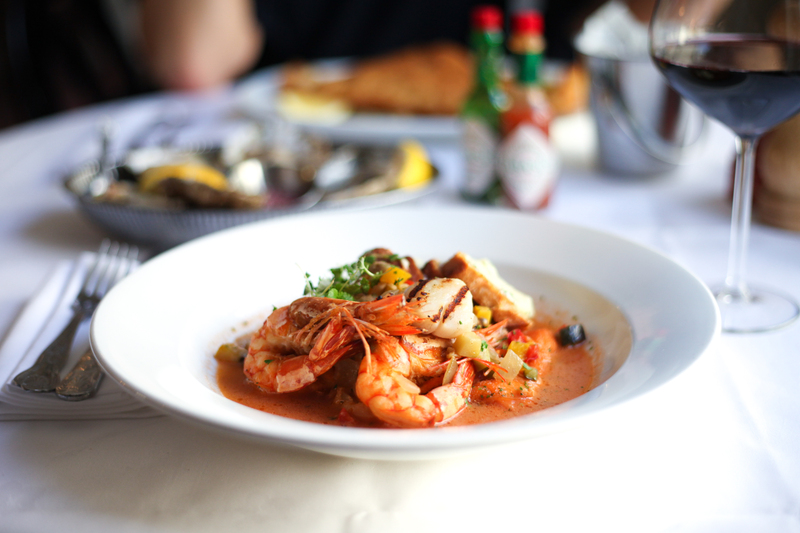 Few dishes have been discussed quite as much as Channel Bouillabaisse. Is it a soup or is it a stew? Bouillabaisse is a dish from southern France, most famously associated with the port of Marseille. It originated in the fishing communities, being cooked on the beach in copper kettles over a log fire at the end of the day. You can’t quite replicate that dining style when you eat with us, but the distinct taste and flavour cannot be mistaken. Next up is our amazing, five course Epicurean menu which has lots of choices and features many old English’s favourites including Dover Sole, Lobster, Scallops, Fillet Steak, Lobster Bisque and many more. What’s not to like? 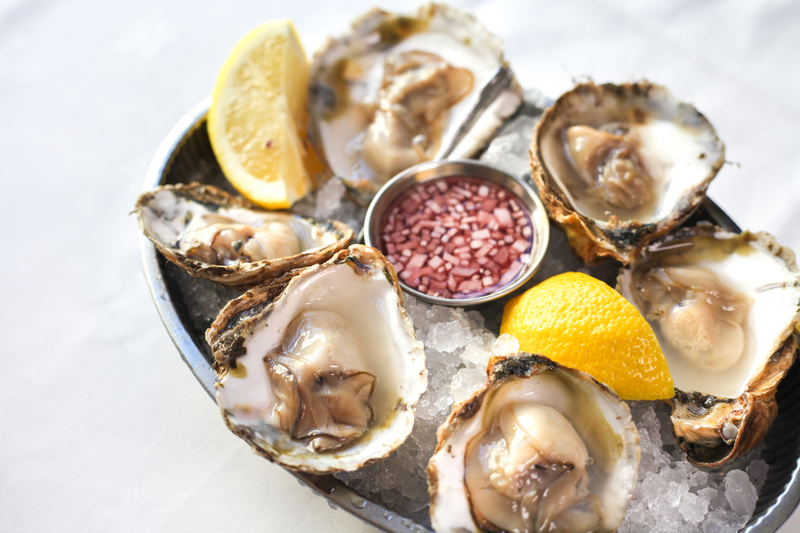 Native oyster season is also here and it’s a great excuse to come on down to English’s and enjoy these little beauties with a glass of Hindleap Rosé at our historic oyster bar. Drop in on a Saturday if you’re shopping in town, or pop in on the way home if you need the perfect pick me up after a hard day at work. Our Natives are farmed by Richard Haward Oysters No. 3, form West Mersea Island, Essex, our valued and trusted supplier of many years. Did you know that we smoke our own salmon at English’s? 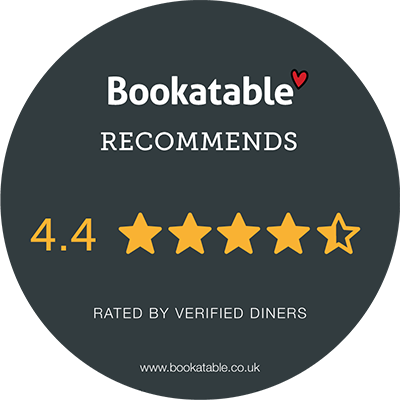 We’re one of the few, if not only restaurant that does this in Brighton and the results are definitely worth the wait…and when you’re ready, how about trying the House smoked salmon, scone, goat cheese cream, pink peppercorn, dill from the new Epicurean menu? You’ll be glad you did we assure you! Our Market Fish of the Day is not to be missed; Whole baked, locally caught fish of the day, typically 1kg – 1½kg, Seasoned and oven-baked with butter, lemon, oil. Served with French fries & saffron beurre blanc. 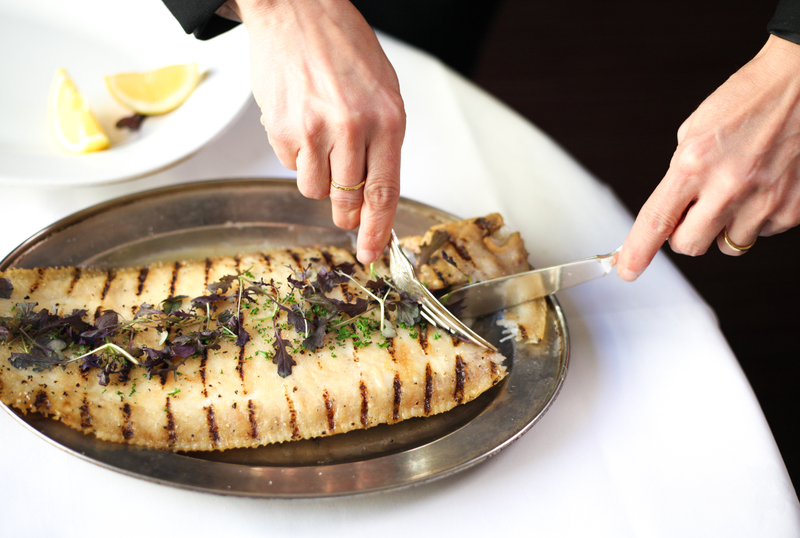 Filleted tableside for your enjoyment. Ask for today’s choice of fish when dining. Not to be missed…. 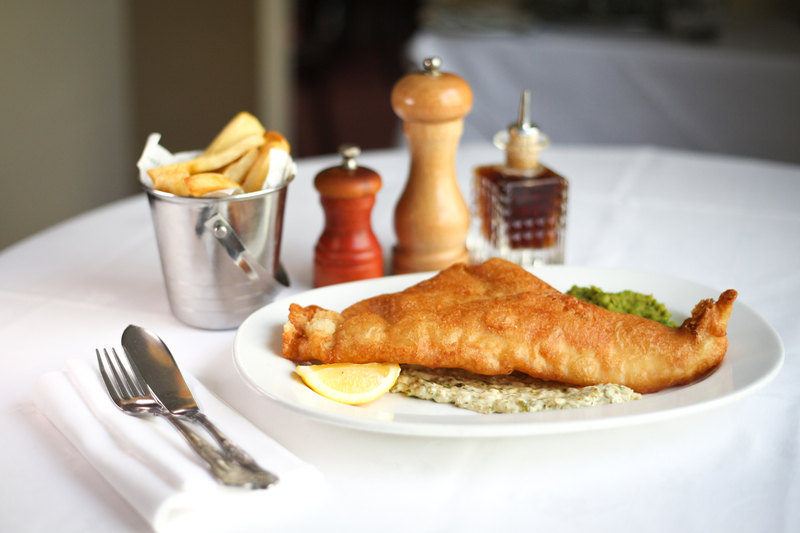 Lastly, we have a favourite English’s dish – Gluten Free Fish & Chips. When you’re not sure what to order, plump for this comforting, heart-warming, classic, sure to put a smile on your face and delight your taste buds. We’d love to hear your comments on these changes to our menus and what your favourites are. Please send us feedback to staff@englishs.co.uk. 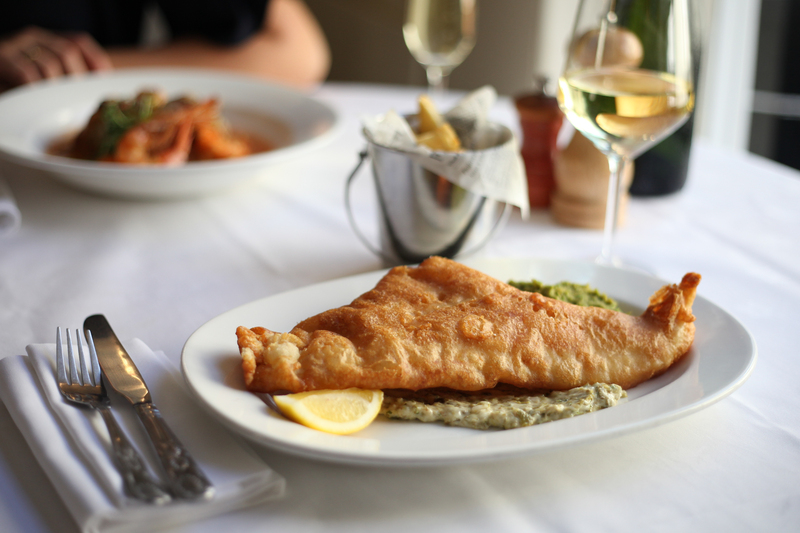 As the nights draw in and a chill pervades the air, there’s no better place to nestle down and enjoy the best seafood in Brighton with family and friends than at English’s.